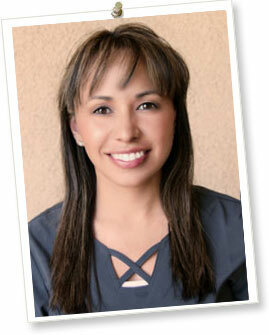 My name is Patty and I have been working as a dental assistant for Dr. Kahal and Dr. Wight for 3 years. I am twenty-three years old and married to my husband of five years Victor. Together we have a little four year old girl named Ashley. Ultimatley, my goal is to become a RDA.